Wine & Dine Roundup: Brazilian Carnival! This month's Wine & Dine blogging event was all about Brazilian inspired dishes in honor of Carnival! While many here in the US are familiar with the Mardi Gras celebrations, other countries including Brazil are celebrating as well. Check out how I celebrated where I hosted a potluck Brazilian Carnival dinner with friends! So who else is celebrating in their kitchens with Brazilian inspired recipes? Check out these blogs to found out! Thanks to all those that participated in the Wine & Dine blogging event this month. I encourage you to join in the fun in March where we're featuring Irish fare and lots of Guinness & Irish Cream! The popular drink to have in Brazil is a caiparinha which uses a sugarcane liquor called cachaca. Suzanne makes a tangerine caiparinha to share for the Wine & Dine! 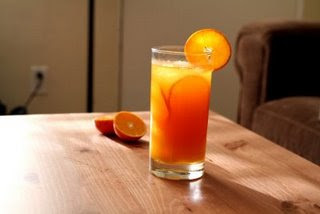 Check out Suzanne's refreshing recipe and have one for a taste of Carnival! Karen brings some cookies to the Carnival party! These cookies aren't made with flour but rather with cornstarch. The result is a light cookie that is pretty flavorful. The best part? It doesn't involve any special ingredients and you can whip these up with what you might already have in your pantry! Check out Karen's blog for the recipe! 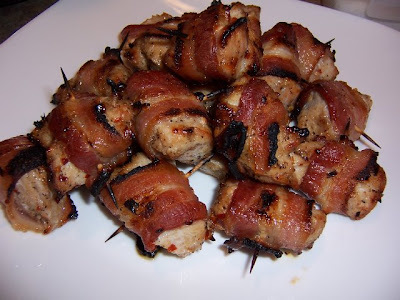 Cassie has a wonderful Brazilian appetizer recipe for Peru Com Bacon (Bacon Wrapped Maple Turkey Bites). She first tried this dish at a restaurant in Colorado and the recipe is one she got from her mom. Check out Cassie's blog for the recipe and serve these up at your next gathering with friends and family! 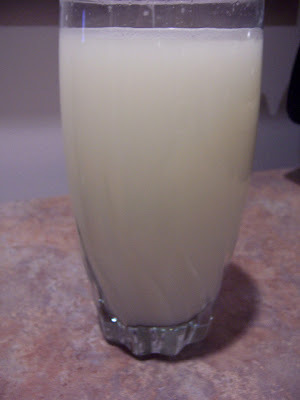 Cassie shares with us a second recipe for Brazilian lemonade. It sounds refreshing and includes an ingredient you probably wouldn't expect in lemonade. Curious as to what that is? 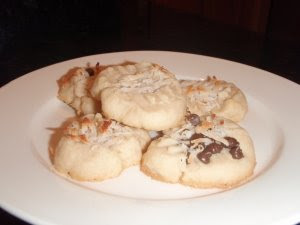 Check out Cassie's blog to find out and get the recipe! Lisa's recipe for Moqueca De Peixe has a very special meaning. 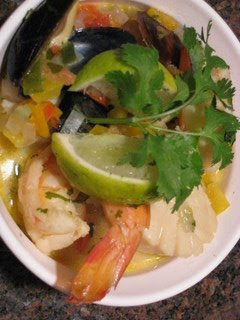 She served up this delicious fish stew dish for her husband on Valentines Day in honor of their honeymoon. They both went to Brazil for their honeymoon and while there in Trancoso, they tried this dish! Check out Lisa's blog for the recipe! What a great roundup of recipes! I've never been to Brazil but my husband has and he raves about it. So, of course, I'm dying to go. He did bring back bottles of cachaca - to forget about winter for a bit, he makes caipirinhas for us. These all sound great but the moqueca is definitely something I'd like to try. I can't wait for next month's Wine and Dine event. I embrace my Irish heritage with lots of Irish-inspired dishes so this will be a fun treat! I am brazilian and the moqueca is something I always make,it's really good.About the drink,never tried with tangerine,but I will and the right way to spell is caipirinha,not caiparinha.